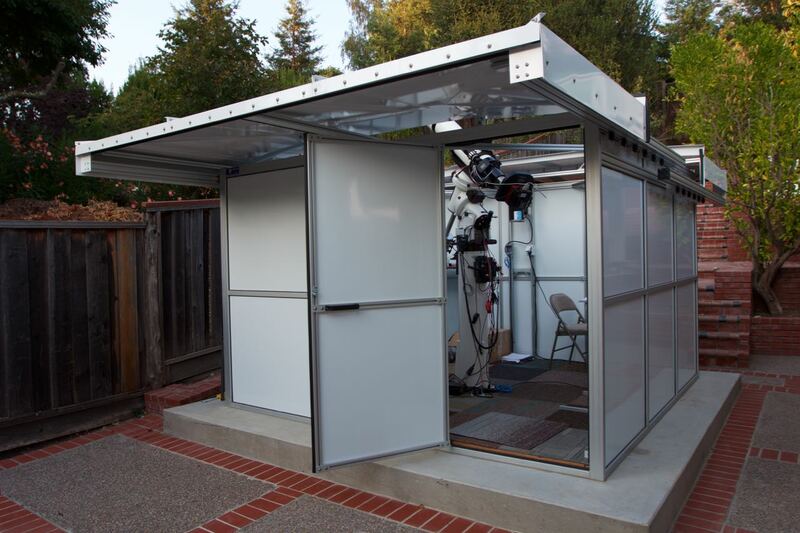 Tele-Station2 Roll Off Roof Observatory is a walk in observatory made of all aluminum, No maintenance required. YOU CAN TAKE IT WITH YOU if you move. Unlike wood observatories, the TS2 can be taken apart and reassembled with the same structural integrity! Each observatory is built at our facility from scratch and taken apart in sections and delivered to you for easy assembly. We have special residential delivery capabilities with tilt bed truck options that will lower the crate to the ground. 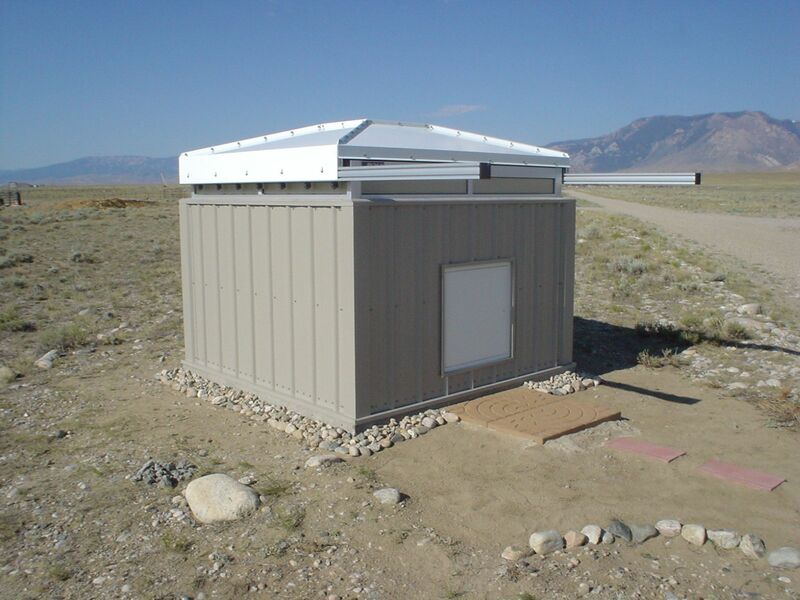 Tele-Station3 Roll Off Roof Observatory is a add on observatory that can be attached to a sub structure. 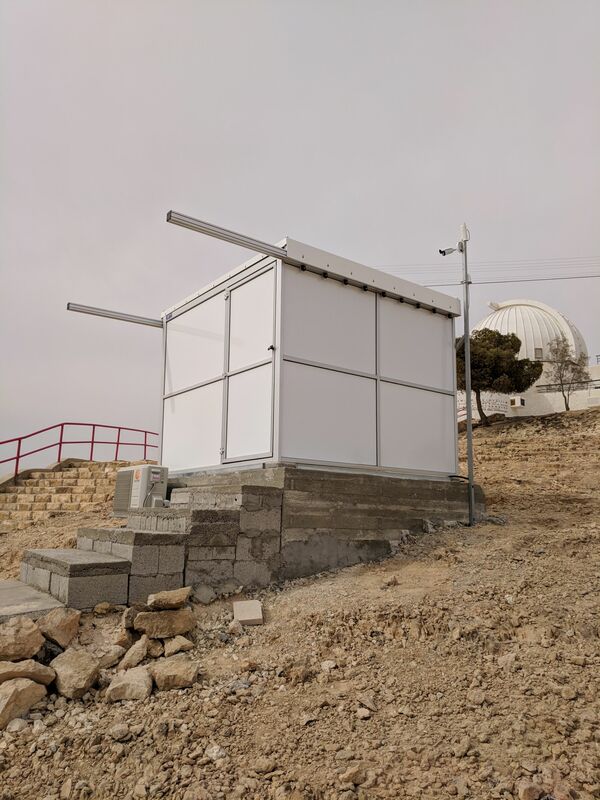 If you wish to build your own sub structure to match your home or have certain sub structure constraints and just need the roll off structure, this is the observatory for you. Each observatory is built at our facility from scratch and taken apart in sections and delivered to you for easy assembly. We have special residential delivery capabilities with tilt bed truck options that will lower the crate to the ground. The Tele-Station 5 walk in split roof observatory has been developed for locations where space is limited to permit the travel of a single roof. Also, when the roof is closed, the roof support beams do not stick out of the front of the observatory, since they are tucked in on the side making the observatory more aesthetically pleasing. Each observatory is built at our facility from scratch and taken apart in sections and delivered to you for easy assembly. We have special residential delivery capabilities with tilt bed truck options that will lower the crate to the ground. 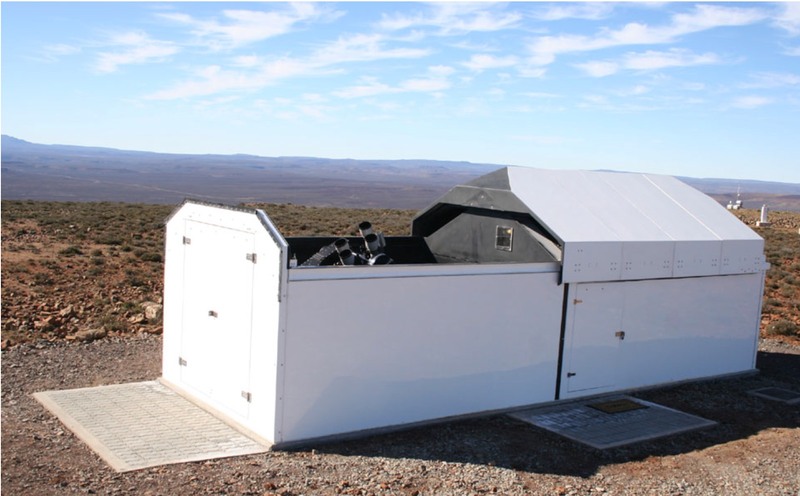 The Tele-Station 6 is a add on, split roll off roof observatory that has been developed for locations where space is limited to permit the travel of a single roof. Also, when the roof is closed, the roof support beams do not stick out of the front of the observatory, since they are tucked in on the side making the observatory more aesthetically pleasing. Each observatory is built at our facility from scratch and taken apart in sections and delivered to you for easy assembly. We have special residential delivery capabilities with tilt bed truck options that will lower the crate to the ground. 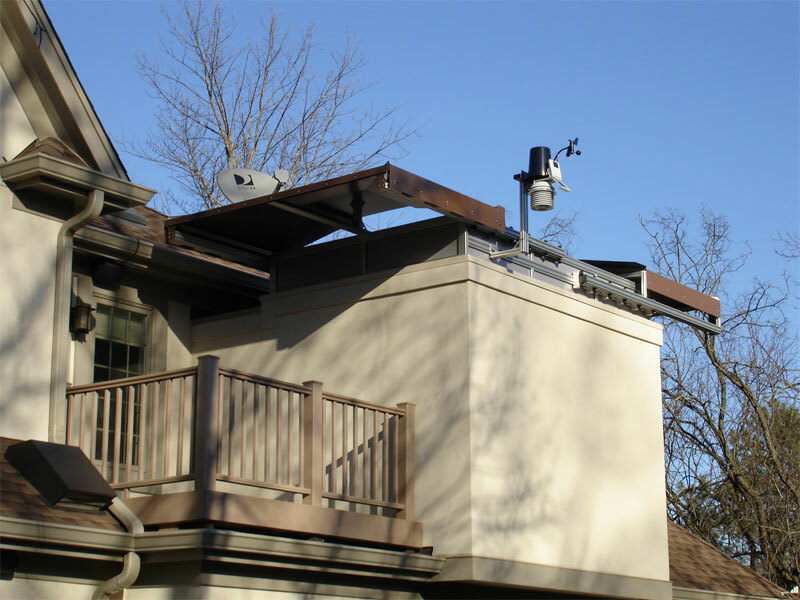 The Tele-Station Elite Series Roll Off Roof Observatory is a combination roll off roof observing area along with a warm room area. It can be designed to a custom size. Please contact Pier-Tech for size considerations.